February 1, 2019 10:15 am. THE heavy hitting venues are racing this Saturday and online bookmaker BetEasy has produced a bonus bet special for five races each of the Sydney and Melbourne cards. 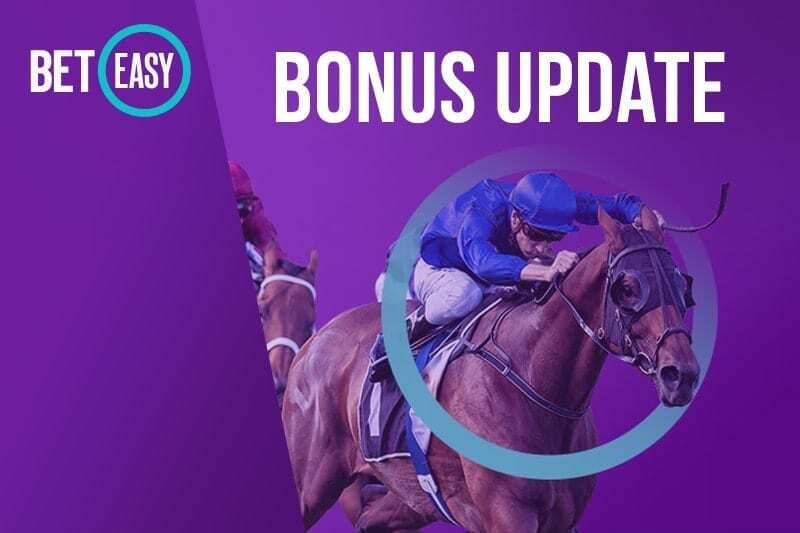 Place a fixed odds win bet on races 1-5 at Caulfield and Rosehill this Saturday BetEasy will match your stake up to the value of $50 in bonuses of your horse runs second or third. The first event at Caulfield 12.35pm while Rosehill’s opener kicks off at 12.50pm AEDT.